What the heck is this in my coco pod! Urgent! So I opened up the grobo just to check on the plant as I was busy all day and just got home and i found something crawling … a white (wife thought it was green) worm/larvae looking thing crawling through the cocopod… and me being stoned thought I was watching a live riot trying to find where to go then I realize wait it’s moving way to fast to be a root and realized it was a critter of some sort… I stretched a video of the thing anyone know what it is and what I can do about !! Kind of worried !! This a picture of my cocopod and you can see it’s green and also has some white tips in some areas almost like snow so I’m worried it might be mold?? Hey brother, I can’t see the offending critter, but if it were me, and I could go out and get some ladybugs relatively quickly I would do that. Throw say 30-50 in and they will eat any larva. I’m hoping it’s not mold, could you try some better pics they will help us all help you better. 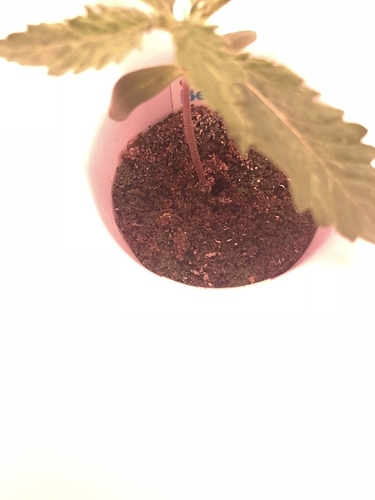 Look at the under side of the leaves, anything there? Same, can’t see it. One pic looks like mold? I really wouldn’t worry too much at this point. As long as you don’t see any bumps or whatnot on the under side of the leaves you should be ok. Is there a pet store in your area you could get ladybugs from? If you do get some and throw em in. Not as many as I stated above, your lady is too small to feed that many even if there was larvae. Also what are your readings for temp and humidity? Still looks like an inch worm. If it’s pale green then it probably is. They will eat Your leaves. 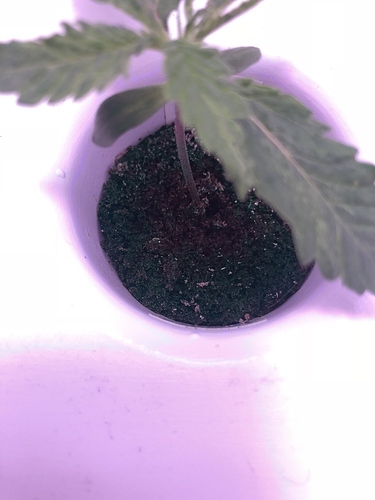 Any black or brown looking dirt on your leaves? 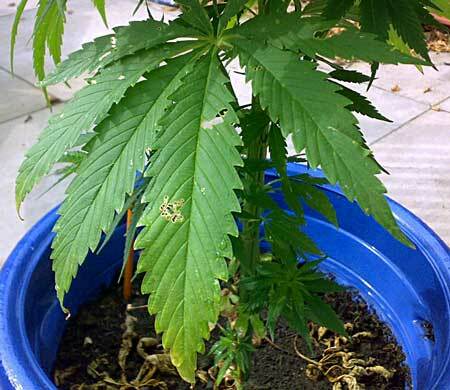 Learn how to get rid of caterpillars (and other little worms) and prevent them from ever attacking your cannabis again! Yeah, don’t worry yet. If you see munching on leaves going on then yeah tome to worry. But now you are fine until Stephen chimes in. Pet store or grow shop near by?? Yeah that is something worms let out, secrete and it does attract ants and other pests. Look up how to make a foliage spray. Then either buy a foliage spray specifically for cannabis pests and you should be good to go and have on hand in the future just in case. You can make one pretty cheap too though. Just depends on your confidence level. Now I’m wondering how the heck did they get in there ?